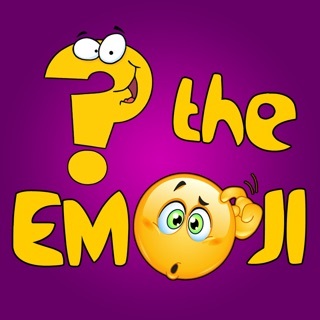 The long-awaited sequel to the ONE AND ONLY Guess The Emoji! is finally here! 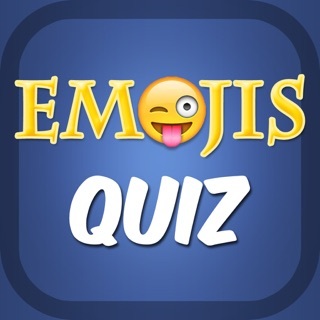 In Guess The Emoji! 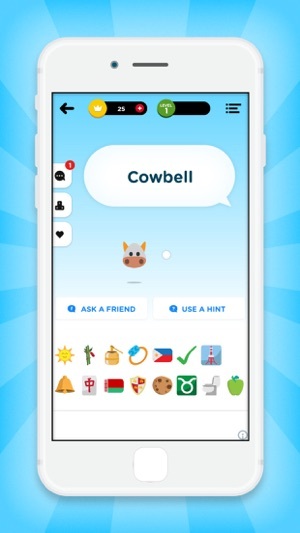 you have to guess what word the emoji puzzle is trying to portray. This time it is YOU that makes the puzzles! 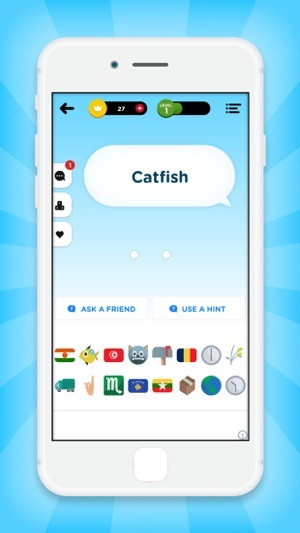 Solve the word given by choosing the emojis that the word you are seeing describe. 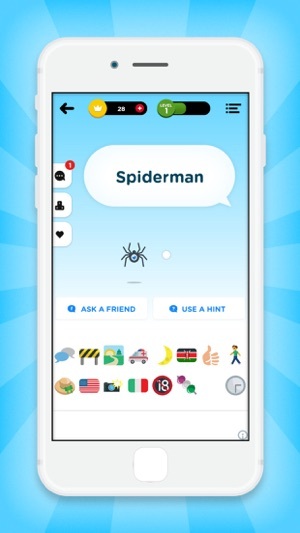 Emoji the Guess game offers fun for all skill levels, and tests your logic and reasoning skills to solve simple (and sometimes hard!) Emoji puzzles! Are you stuck on a hard Word?? Do not fear, hints are here to save the day! 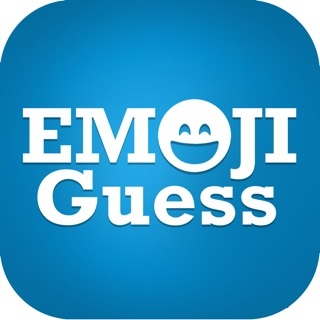 Expose An Emoji - Using this hint will reveal a random emoji in the puzzle. 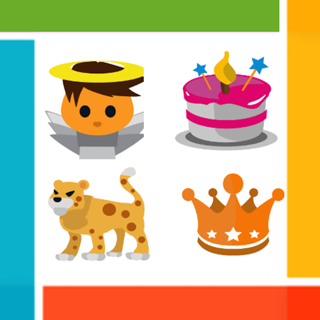 Use this hint when you need an extra nudge to guess the icon on a hard question! 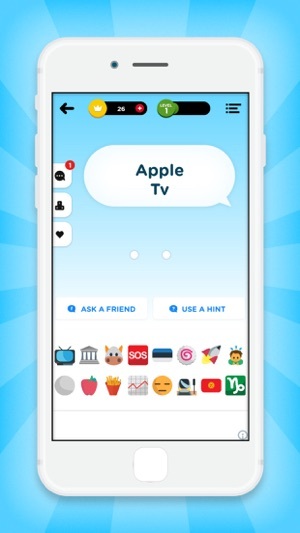 Remove Emoji - This hint removes emoji from the board which are NOT USED in the emoji puzzle game. Use it if you are having trouble deciding between a few emoji! We hope you game the enjoy! Please rate! I can try to enjoy it but the grammar is horrible. My language arts teacher would kill whoever made this. I would recommend learning English to the creator. Also, half the time the emoji setup doesn't make one bit of sense.